I agree to receive text messages from Sales Team representatives and understand that no consent to texting is required for purchase of products or services. Let our 30 years of experience work for you... Let US get YOU approved TODAY!! We lower our overhead, cut out traditional sales staff, purchase the finest local new car trade vehicles, and offer a low competitive price to ultimately provide our customers with incredible savings for a quality vehicle. Our professional buyers inspect the local new car trade with careful mechanical inspection and determent lowest buying price. 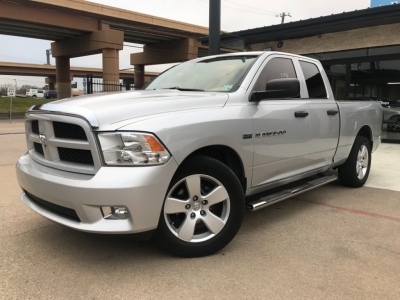 We believe if we buy our car for the Lowest price we can provide you with a great deal if not the best deal in the DFW area. Offer the lowest competitive price to ultimately provide our customers with incredible savings for a Premium Vehicle. Create a Customer for Life. WE provide a Free VEHICLE REPORT on all of our vehicles! This is why we are successful and have been in business for over 30 years!!!! "Must be an apple to apple Comparison"